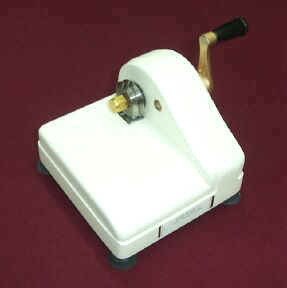 This is the premier fabric cutter used by rug hookers. 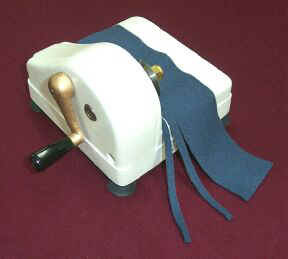 With this cutter it is easy to make nice consistent strips of fabric for your project. We offer all available cutter head widths, check out our selection and see which one fits your project best. You can order the cutter with your choice of cutter head width or order the heads individually. The heads can be changed easily, so all you need is one cutter and whichever heads you need for your projects. * Please for pricing. All sales final.